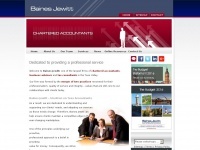 The websites creator or author is Baines Jewitt Chartered Accountants. 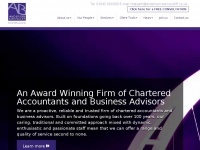 2016, Accountants Stockton on Tees - Baines Jewitt is the owner of the copyright for this website. 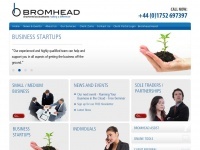 Anderson-barrowcliff.co.uk - Accoun­tants in Stockton-on-Tees : Accoun­tants in ..
Ashleys.co.uk - Ashleys | Char­te­red Accoun­tants & Busi­ness Ad­vi­sers | ..
Michaelletch.co.uk - Mi­chael Letch LLP | Char­te­red Accoun­tants & Busi­ness ..
Bromheadco.co.uk - Brom­head- Plymouth Accoun­tant, De­von Accoun­tant, ..